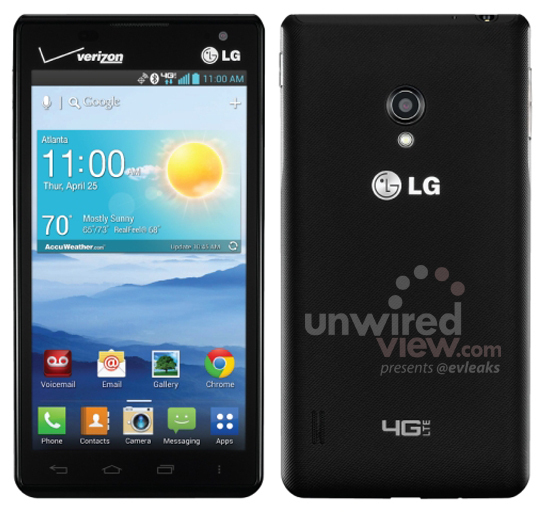 This morning, an upcoming Verizon device from LG named the Lucid 2, has been spotted and plastered onto the web. The Lucid 2 will resonate with a large category of people who want access to 4G LTE devices, but for a budget-friendly price. The phone will feature a 4.3″ qHD display, 1.2GHz dual-core Snapdragon processor, Android 4.1.2 Jelly Bean, and a 5MP camera. The device is expected to launch onto Big Red sometime within the next month.